Bring out your inner Seto Kaiba. 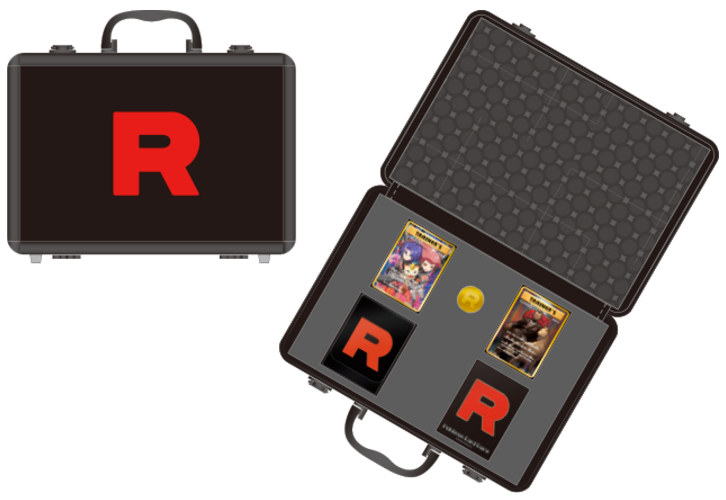 A special Pokemon TCG anniversary Team Rocket case is has been announced! It will be up for pre-order between November 3rd and December 4th. It will be released February, 2016. It will cost 12,000 yen.